Below is our September’s newsletter!! We are featuring a beautiful home remodel with Tarek and Christian El Moussa, the stars of FLIP or FLOP on HGTV network specifically in the Selling Summer series in 2016! Israel Battres, owner of Battres Construction, helped with the design of the interior and exterior remodeling of the house. Battres Construction has an in-house team of architecture, draftsman, interior designer, and project manager to make their vision a reality behind the cameras. Approved plans were later provided by the city of Cypress. Here is a glimpse of the home remodel. Our company generated Cypress Architecture Floor Plans of the prior and future layouts. Please subscribe to Battres Construction monthly newsletter. You’ll love the transformations we share privately. If you would like to subscribe to our monthly newsletter, please shoot us your name and e-mail address. If you wish not to be a part of our monthly newsletter, simply unsubscribe at the bottom of the periodical bulletin. We will understand. Giving Back: Battres Construction is proud to support the local community and encourage its employees to become a part of various organizations through volunteering, becoming a board member, or financially contribute to an organization. Some of our staff has continuously volunteered for Fresh Paint organization that provides low-income homeowners a new look to their homes. We have also serviced the Urban Training Center for Victory Outreach. This organization helps young adults for personal development and hands-on ministry work. In 2015, the family fund-raised to be sponsored for Running for Hope to support at risk youth. 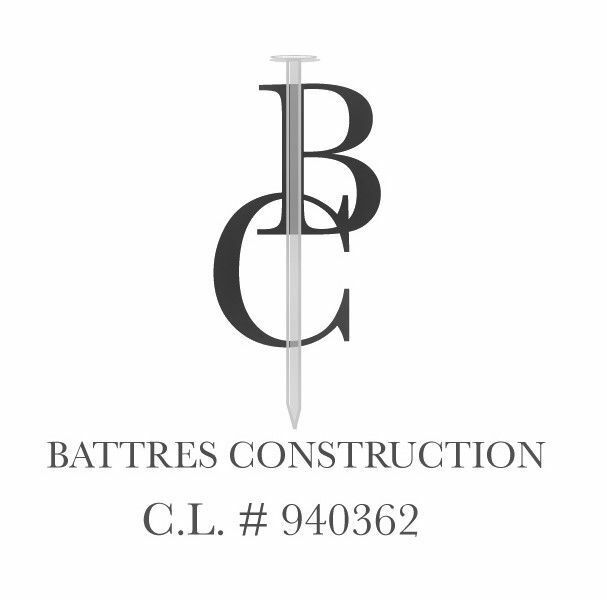 Battres Construction offers a broad range of pre-construction planning and construction services to meet and tailor the unique needs of a client’s project. Our staff provides a full range of professional services and are skilled in: residential remodel, room additions, new construction, real estate rehabbing, full custom kitchen and bath renovation.